Therapy is a key aspect in helping to support and improve any disabled child‘s physical development. Therapy can be expensive and there are lots of different types out there, so how do you choose the right one for your child? Well for start, please don’t believe that only one therapy will work, it is great for a child to have a few different therapists involved in their development. Although they all work separately, they should be working towards the same mutual goal for the child. Research plays a key part in knowing which therapy could benefit your child the most. Gaining an understanding of what therapy has worked for other children with similar levels or types of disability a long with medical research is vital. Trying a new therapy is sometimes the only way to really know if it is going to benefit your child as much as possible, finding one that they enjoy will really help them towards their learning. Physiotherapy is the probably the most commonly known as most of us are made aware of it through the both the NHS and medical professionals. One thing to remember is that even if your child has an NHS physiotherapist this should not deter you from seeking out your own private physiotherapist, as the NHS staff are often restricted by both budgets and time. It also isn’t unusual to find two physiotherapists that work differently from one another, for example one may concentrate on passive stretching along with other exercises yet another may be keen to involve strength building within their sessions. This makes finding the right one for your child key to ensuring they get the most out of their therapy. Personal Training can be really beneficial for a child that needs to concentrate on strength and conditioning. This will help improve their muscles in order to help gain new skills and abilities. They should always be looking at every aspect of your child and noticing small parts of their development that will affect the bigger parts being achieved. They can also provide either intensive weeks or weekly session, these can play a vital role for any major operation like SDR both pre and post op. I work with a lot of children who continue to have personal training sessions and they are forever improving their abilities; it really is a fantastic addition to help improve a child’s development. Conductive Education is what we here at Conductive Care Limited provide. 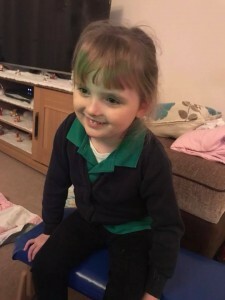 It is usually for children with neurological disorders such as cerebral palsy; however, it can also have a really positive impact on children who suffer from other disabilities. Sessions can either be in a group or a one to one setting and helps link what the brain is doing to the actions being carried out. 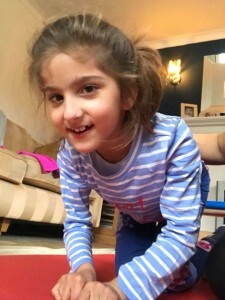 The tasks that are carried out by the children are constantly repeated in various different positions; this helps the body and brain learn how to carry them out correctly and as independently as possible. I as a conductor (therapist in Conductive Education) am forever looking at every aspect of a child to find out their future potential. I then work with them to help achieve that goal always striving to improve and surpass it. Hippotherapy is a form of physiotherapy that is carried out on a horse. Yes I did mean to say horse; this is because the way we sit and move on a horse replicates the same action as walking within the pelvis. This is a great therapy that I know a lot of children enjoy. There is a lot of places around that provide classes, check out riding for the disabled’s website to find out more and where your nearest one might be. There are so many more different types of therapies out there, for example Brainwave and Spider Therapy, I have explained just a few. There are plenty of centres around the country that provide one to one or group therapy sessions and some use multiple types of therapies within their work. I am a Conductor and I have helped many different children achieve various different abilities. 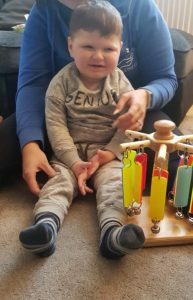 However as much as I feel Conductive Education is great for a child’s physical development, I also strongly believe that a child can really benefit from various other therapists being involved in their physical development. The most important thing is that everyone is working towards the same goal and ensuring it is all put into practice at home within a child’s day-to-day life. Giving them the maximum amount of support can help them achieve amazing things! 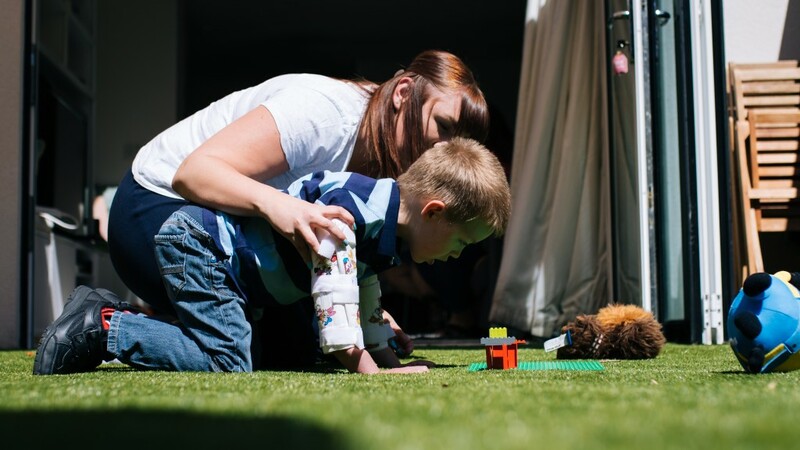 Conductive Education – What Is A Standing Programme?